Not sure what to buy that someone special? Spoil them with choice! 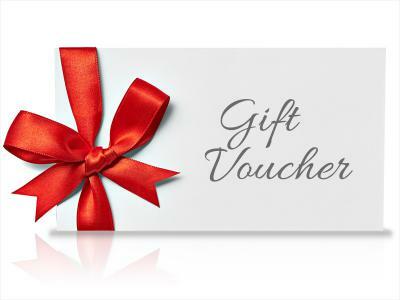 With hotels throughout Ireland & the UK to choose from, a gift voucher for Great National Hotels is the perfect treat!